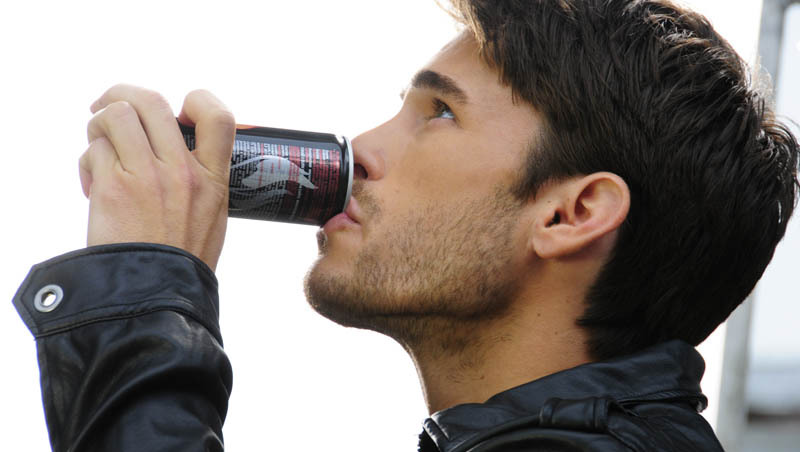 Commercial spots for the energy drink, Burn, manufactured by the Coca-Cola company. The spots were for the Russian and Eastern European markets (and are therefore in Russian). Along side Slate In Productions, we produced the live action sections of the spot (the animated sequences were produced by another company).